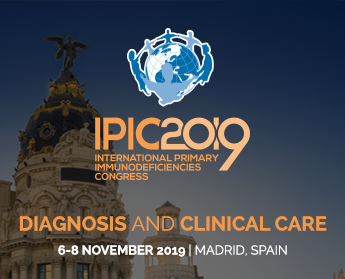 This second series of IPOPI patient information leaflets comprises helpful information and guidance for patients, their families and other interested stakeholders of the Primary Immunodeficiencies (PID) community. 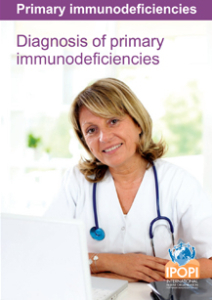 The leaflets are part of IPOPI’s series of patient information materials launched in 2011. The first leaflet looks at how PIDs are classified and diagnosed, the second one focuses on the issues faced when transitioning from child to adult care and the third one explains how these conditions are managed in adults. 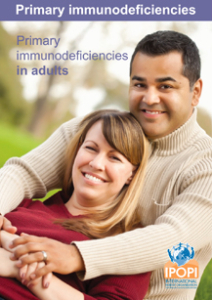 IPOPI wishes to thank Octapharma for their support towards the production of these new leaflets.